We often get questions here about life insurance with many wondering whether or not it is for them and what they need to bear in mind before they go ahead and sign up for a premium. In order to help you get the right premium for you we spoke to Jared Syel Denver-based insurance expert who was kind enough to take some time out of his busy schedule and give us some tips on what you need to consider before you sign up for a life insurance policy. If this is something that you have been considering then here is what you need to watch out for. Life insurance is designed to last for either a set period of time – often referred to as term life – or it can also be designed to last for a lifetime. If you only need insurance for a specific amount of time, perhaps until your mortgage is paid off for example, then selecting this will be able to help you save some money on your overall premium. The benefits of lifetime insurance on the other hand is that it will help your family and loved ones with the cost of the funeral after you have passed away. It is always a smart idea to calculate exactly how much cover it is that you need before you start looking for a premium. Using the acronym DIME we can work out how much cover we will need, as follows. E – Education – Will you need to fund education for any dependents or pay for childcare? This should give you a figure close to what you should be looking for in a life insurance policy. Life insurance policies are very rarely just simple cover against your life, they are often combined to give you other wide ranging benefits. For example very often these life insurance policies can be used as savings which can increase in value as the years go on. 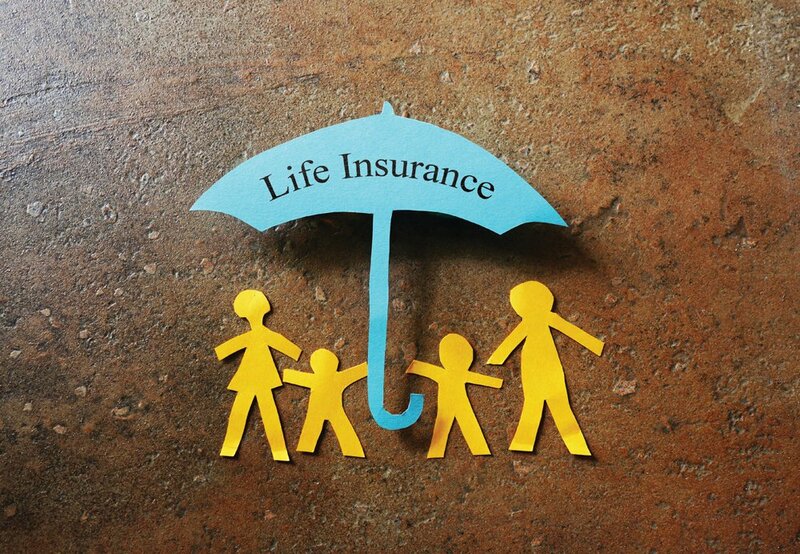 A life insurance policy can be used in your financial portfolio and they very often have positive tax benefits as well. Once you understand what your needs are with regards to how much you are looking for and what kind of policy you are seeking, make sure that you speak to a trusted advisor. You may find lots of great information online about life insurance policies but I would always recommend sitting down with a professional and working through your needs, asking any questions that you may have and then working with them to find you the best policy possible. If you spend the time on getting your life insurance policy, you can make sure that you get the right one for you and your loved ones.